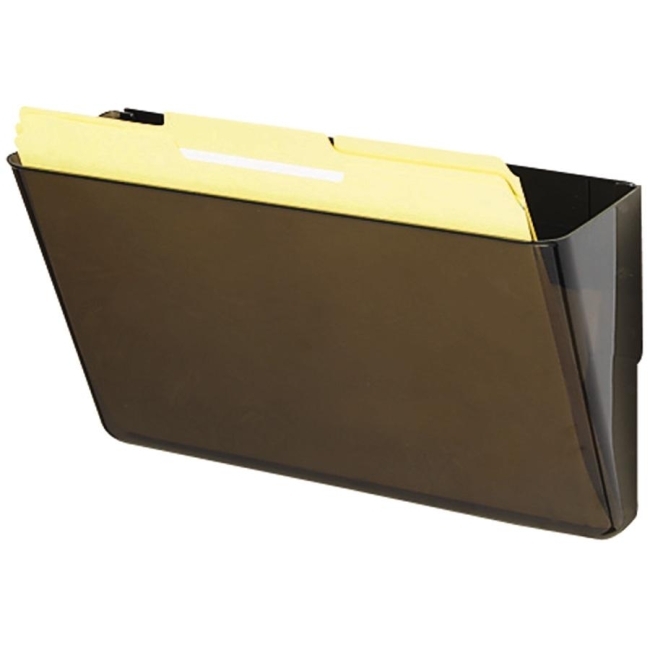 Organizer with radius front fits perfectly in a 90-degree corner or anywhere else on a flat surface. Solid 5/8" compressed wood cabinetry with laminate finish. Can be placed three ways: horizontally on its bottom, horizontally on its edge or vertically. Great for binders, notebooks, file folders, CDs/DVDs and other office supplies.